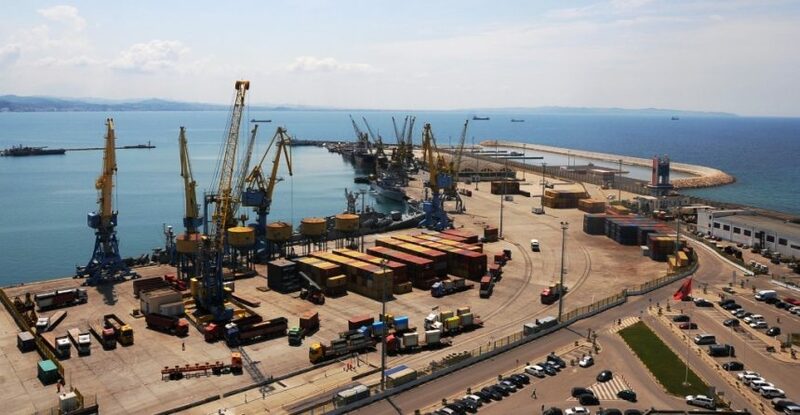 Starting January 1st, 2019 Kosovo will have its own customs offices in the seaports of Durres and Porto Romano. Kosovan companies will have the opportunity to speed up customs clearance and to pass all goods imported through the procedure of customs for proper examination, appraisal, evaluation, and assessment through in the above-mentioned customs offices. Kosovan authorities will bring their own their own customs personnel to Albania, chairman of the Customs Procedures Directorate Saimir Sinani said for the Public Radio Television. Moreover, he added that the joint cross-border point Morina – Vermica will become functional by the first half of 2019. The cross-border point will be based on the one-stop check concept. It will help to reduce the time and cost in cross-border transactions and inspections. Currently, the governments of Albania and Kosovo are working on the standardization of the procedure for considerable volumes of goods and commodities that move under customs freight simplified procedure as well as for commercial goods with a value below Euro 100. This initiative aims to back small businesses. The decision on Kosovo’s customs in Durres and Porto Romano entered into force by the end of November. The Albanian and Kosovan customs directorates have also drafted the list of hazardous goods.